The children’s e-hospital provides on-line paediatric services in order to improve access to specialist medical care. For the majority of my career, I have worked in the European Institutions learning about policy and regulatory frameworks across Europe. More recently I have been involved in project and programme management in order to improve the efficiency and effectiveness of getting things done through results and benefits driven implementation. Projects I have led and managed have ranged from regulatory reform, IT development and also multinational projects with EU funding. Even though I am legally trained my drive comes from impact of actions and their measurements thereof. 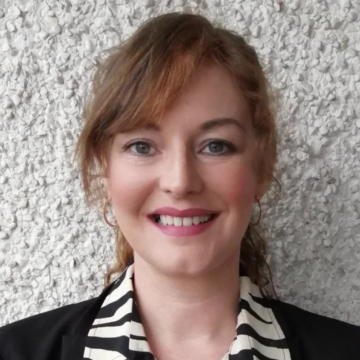 I am also a frequent participant in the United Nations volunteer programme and have been fortunate enough to be able to use my language and legal skills and training in project management in Cameroon and projects involving children's schooling and health issues. It is this amazing experience that has led me to get involved in the wonderful initiative of Children's e-hospital. Rob Greenacre is an engineer by background but has a passion for motorbikes, golf & running. His first experience of charity work was with the Syrian refugee crisis in 2015 when he travelled to the Greek islands to provide humanitarian aid to the Syrian refugees as part of the Children's e-Hospital refugee aid programme. Rob continues to support the refugees with regular shipments of clothing. He became a trustee for the Children's e-Hospital in 2016 and is continually involved in directing the charitable work of the organisation. 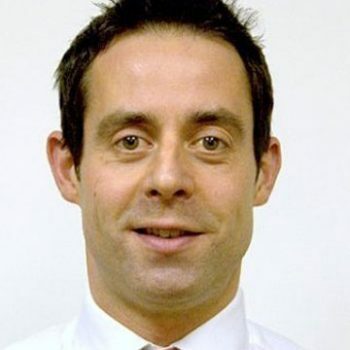 Dr Tim Ubhi is a consultant paediatrician & fellow of the Royal college of paediatrics & child health. 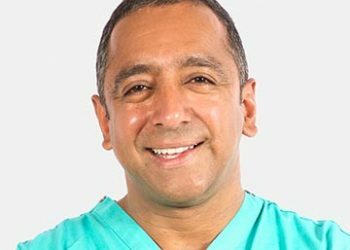 He has over 22 years experience in paediatrics & child health. The early part of his career was as a lecturer in paediatrics & child health at Leeds university. During this time he completed his research into using botulinum toxin to help children with cerebral palsy to walk. For this piece of work Tim was awarded the prestigious Michael Blacow prize by the Royal college of paediatrics & child health. Tim was then awarded a medical research council training fellowship looking at the development of novel treatments for childrens cancers. A large part of his training was in paediatric oncology but more recently Tim has focussed on general paediatrics. As a consultant and clinical director in the Yorkshire region he noted the improvements in patient care that were necessary in order for paediatrics and child care to survive as part of a National Health Service. Tim has completed the NHS leadership academy Nye Bevan executive training programme and graduated in March 2016. He founded the children's e-hospital in 2015 and is looking at using innovative ways to improve child health delivery in the UK. He is currently working with clinical commissioning groups and acute trusts in the UK to bring the children's e-hospital model into the NHS. 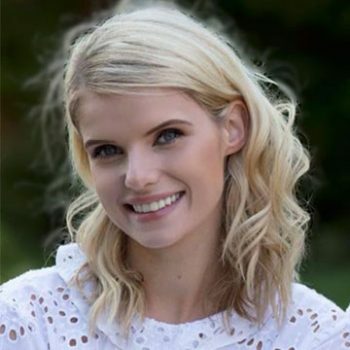 Amelia is currently training towards a career in law and has joined the Children's e-Hospital team as an executive PA with a remit to raise the profile of the organisation and to develop marketing strategies to aid the growth of the organisation. I am a children's doctor in the north west region & a member of the royal college of paediatrics & child health. I have had a passion for child health and especially brain and nerve disorders from my early days of medical school at the University of Liverpool. Having carried out research in Alder Hey Children's Hospital & Royal Manchester Children's Hospital, I strive to find cutting edge methods of improving children's health care. I will be taking my enthusiasm for neurology (brain & nerves) forward by specialising in this area of child health. I see the children's e-hospital as a foundation for improved knowledge of childhood conditions for parents & health professionals to aid towards better healthcare for children. 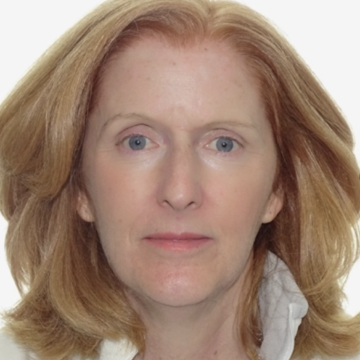 Lucinda Miller has over 20 years of experience and qualified as a naturopath, gaining a further diploma from the Functional Medicine University. She is a fully qualified NLP coach and mentor for kids with ADHD and Autism. Lucinda is also the author of the bestselling children’s nutrition and cookbook The Good Stuff. 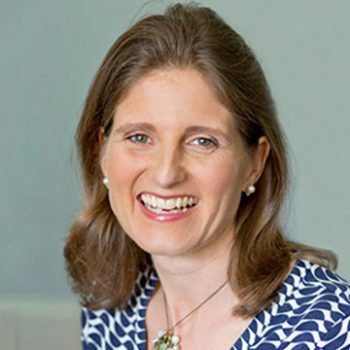 Lucinda founded the NatureDoc Clinic, and runs a team of UK-wide nutritional therapists specialising in child and teen nutrition. They have a strong focus on gut health, inflammation and immunity, while integrating nutrition with conventional medicine. She is the mum of three and has joined the Children's e-Hospital to help produce an integrated approach to child health. My name is Lisa I have been a qualified nurse for 20 years with experience in orthopaedics, ED, Paediatrics and Primary care. The initial part of my career consisted of me working in a local DGH as an ED Sister, I went on to complete a BSc in children’s nursing to become dual qualified RGN /RN child. After which I took up the APNP trainee post and continued my education to master’s level working with a paediatrician and Registrar for 2 years until qualified as APNP. I spent 7 years working Across Acute paediatrics some Paeds ED and paeds assessment unit working alongside Parents, carers, Medical / non medical colleagues and was able to independently provide assessment diagnosis treatment and safe discharge for a variety of children referred from ED, primary care and allied health care professionals were required. In 2017 I took the leap into primary care after 18 years to be an ANP/PNP with my own paediatric specialist clinic assessing, diagnosing, treating, reviewing and managing general paediatric conditions taking referrals from GP colleagues. I have a keen interest in the e- hospital project enhancing, developing and changing services to empower parents/ carers and children across primary and secondary care when it comes to healthcare needs. I believe that the integration of the APNP role to the paediatric or primary care team in the most effective manor can help to strengthen service provision and enhance patient care delivery alongside medical/non medical colleagues. 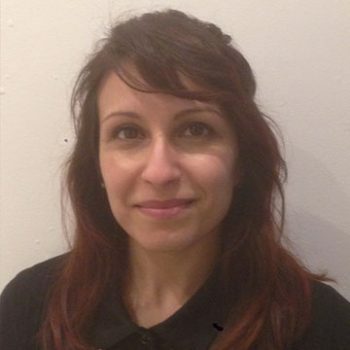 I am a dietitian and have worked for many years both in the NHS and as a Freelance Dietitian. I qualified as a dietitian from Robert Gordon University, Aberdeen in 1986, progressed to study for a Masters in Nutrition at the Rowett Research Institute and Aberdeen University and to then gain a postgraduate teaching qualification from the University of Plymouth. I initially worked in public health and health promotion and was responsible for establishing a new community based dietetic service to work with all Somerset GPs that included together with general dietetic advice, home enteral tube feeding, specialist obesity management, community paediatric dietetics and mental health services. Following this I moved to work part time as the Dietetic Manager and Professional Lead for Yeovil District Hospital NHS Foundation Trust, and also set up my business as a freelance dietitian. This has included work as a Nutrition Lecturer at University of Plymouth and UWE in Bristol, nutrition training for DANONE, training for community pharmacists on specialist infant formula, writing nutrition and dietetic advice sheets for dietitians nationally, as well as maintaining a professional private dietetic practice. I have a particular interest in childhood nutrition and have seen how helping a child with feeding difficulties, of any kind, can have a significant impact on the whole family. Helping to establish good eating habits in childhood is a life skill we can all give our children, and I am excited to be able to be part of this with the Children’s e hospital. Importantly I also have had the joy of putting this into practice with my own sons, now very grown up but I am very glad to say are boys who will eat their 5 A Day! I am a member of the Health Care Professions Council and British Dietetic Association and have spoken on many different aspects of nutrition at conferences both locally and nationally. I have published different research papers and has been involved in teaching and assessment of undergraduate and postgraduate nutrition students to ensure high levels of competency in new dietitians and nutritionists. 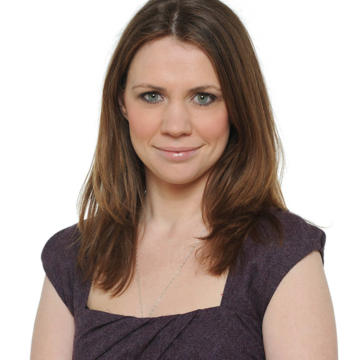 I am a dietitian with more than 17 years’ experience working in the NHS. 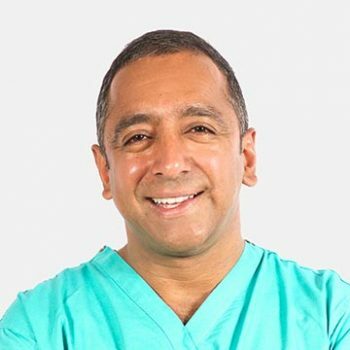 For the last 8 years I have trained and specialised in paediatrics, specifically in type 1 diabetes, allergies and children with cardiac conditions. Over the last year in my NHS job I have helped to set up, along with a Paediatric Consultant and Specialist Allergy Nurse, a new allergy service. I also worked for almost 10 years as a health promotion/public health dietitian where I ran, organised and evaluated an obesity programme for obese 11-14-year olds. I love educating and advising people to improving their health especially to parents of young children. I have a keen interest in cooking and supporting parents to provide good food to their children. A key element of my job to is to provide parents with practical advice and support to make the dietary changes necessary to improve their health. I am also passionate about evidenced based science and everything I advise is in compliance with national and regional guidelines. 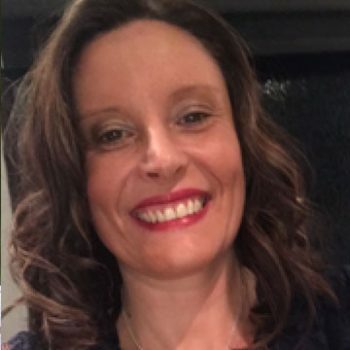 My name is Helen and I am a specialist community public health nurse (previously known as school nurse's) working for the healthy child team in North Yorkshire. I worked on a paediatric ward and outpatients unit for 10 years before moving into the community setting as a school nurse in 2004. I manage a small skill mix team of healthy child practitioners, assistant practitioners and screening technicians and have extensive experience of working with children and young people aged 5-19 yrs. I am involved in the staff training for both primary and secondary schools including asthma, epipen and epilepsy. I am part of the immunisation steering group and I run an enuresis clinic once a week, having a keen interest in childhood continence. I have just completed my community practice teacher course and enjoy teaching students in the practice setting. I feel really passionate about my role and hope that I can contribute my experience and ideas in helping the Children’s e-Hospital to grow and develop further. I am the Managing Partner of Makin Dixon Solicitors. I am an Advanced Family Panel member specialising in domestic violence and matrimonial finances with particular expertise in high net worth financial proceedings and divorce. I also have a keen interest in children's matters. 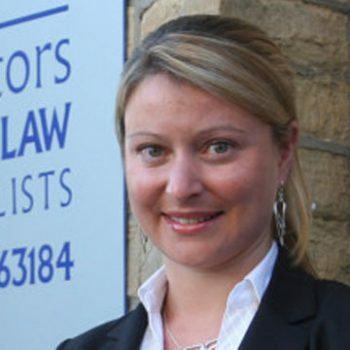 I am a member of the Law Society Family Panel and an accredited member of Resolution with my chosen specialist subjects being domestic violence and co-habitation. I have personal experience of having a sick child and as a parent I hope to help steer the children's e-hospital to make a difference in the health & wellbeing of children and also to empower their parents. For the past 8 years I have worked as Chief Executive Officer for the regional charity Children’s Heart Surgery Fund, for the last 4 of those years I have headed the award winning “Save our Surgery Campaign”. My background is Sales and Marketing, working 6 years for Leeds Chamber of Commerce. I am business minded, but I carry the values of a third sector leader. I feel very passionate about the every aspect of the NHS, however, I am currently involved with the new national review of Congenital Heart Disease. I am thrilled to be asked to be part of the e-hospital steering group and I look forward to contributing my knowledge and experience, in any way I can to its success. Jessica's background is in product development and key account sales. Following the birth of her second child Jessica decided to take a career break to focus on looking after her two children. Jessica's second child was diagnosed at birth with Down syndrome. Although this brought its own challenges the family dealt with the condition and the various obstacles that came their way head on and have a very positive outlook. By being able to reflect on their own experiences and journey to date, they hope to help support and direct the Children's e-hospital. Wendy is a parent who has had first hand experience of having a child who was unwell and who needed investigating and treating. 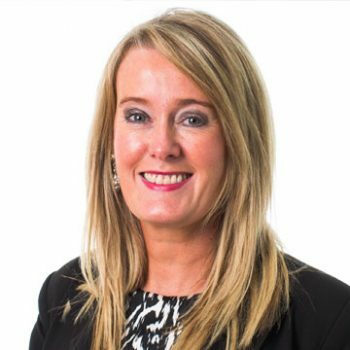 Wendy hopes to help direct the children's e-hospital to ensure that the patients and their families are at the heart of the organisation. Over the last 15 years, Rob has held a number of senior management roles within publicly listed and private businesses operating in a range of sectors including technology, retail and manufacturing. 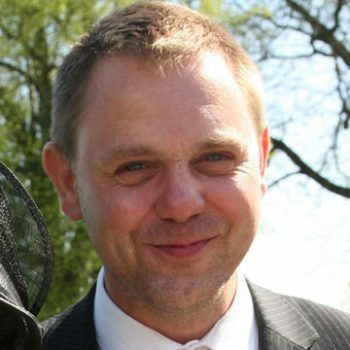 In 2010, Rob was appointed as Group Chief Executive in Airedale Group, a specialist design and manufacturing company operating in the hospitality industry. Over the last 4 years and supported by private equity investment, Airedale has grown, both organically and through acquisition to become one the market leaders employing over 200 people across the UK. Rob is a parent who has had first had experience of having a child that was unwell and who needed the care of the NHS. He is therefore aware of the anxieties that sick children and their parents experience. Rob hopes to use his past experience, both as a CEO and as a parent, to help steer the children's e-hospital. 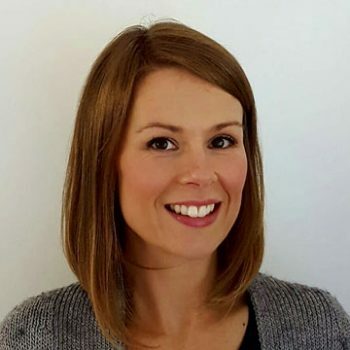 Jennifer is a family nutrition consultant and mother of three and is passionate to underpin the importance of childhood nutrition, both in homes and schools. She created a powerful video highlighting the issues many parents face when trying to make the best choices for their children, along with a free kids nutrition e-book including the children's e-hospital autumn and winter diet books. Jennifer is keen to make a difference to child and family nutrition through the work of the children's e-hospital. 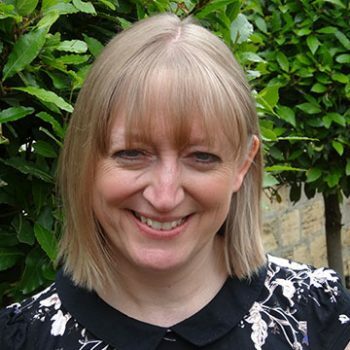 Louise is a mother who manages to combine being a parent with her professional role as an Educational Consultant for Wakefield Diocese. 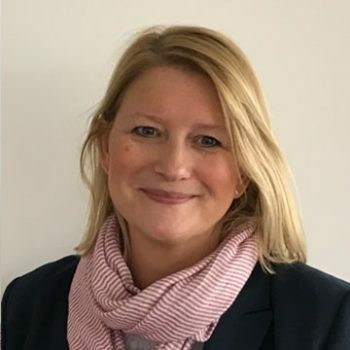 She is passionate about the Children's e-Hospital and believes it can bring about significant change for child health in the UK and also internationally. 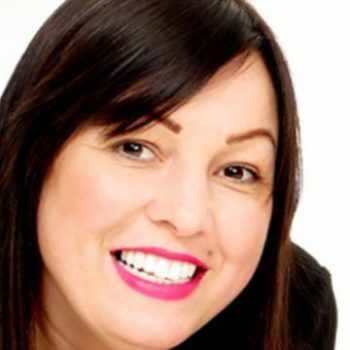 Her educational experience is varied and includes: 5 years as an Assistant Head Teacher, improving outcomes for children aged 2-11; 7 years as Inclusion Leader supporting families of children with mild to severe behaviour and learning difficulties; and teaching children on the Autistic Spectrum in a Special Educational Setting. 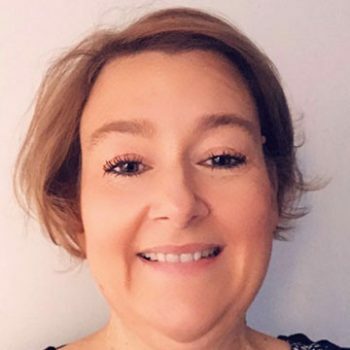 She has held a number of safeguarding roles and understands the importance of protecting children and vulnerable young adults.Louise has joined the Children's e-Hospital as safeguarding lead. 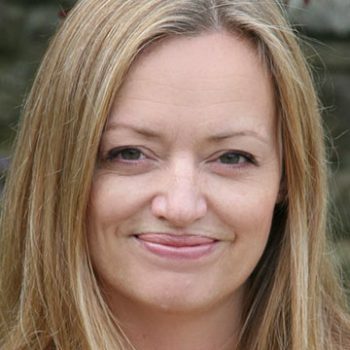 After more than twenty years reporting on the news, Lucy McDonald is retraining as a child and adolescent psychotherapist. She will continue to write, but specialising in mental health. Both her children have been treated by Dr Ubhi at the E-hospital.